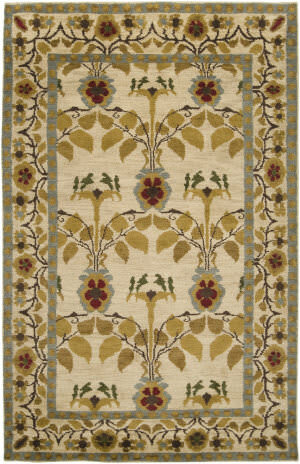 …very detailed, unique Peshawar design from Pakistan is wonderfully contrasted by the delightful irregularity of the weave. 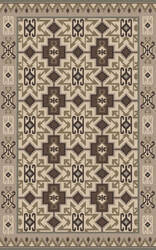 The heavily abrashed field and outer edge is woven in shaded black and is nicely contrasted with a warm sand border accented with coral red, gold, sand, brown, taupe and olive. 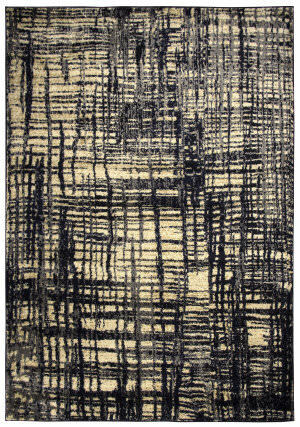 …vanishing patterns. 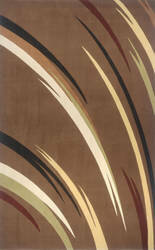 A showstopper and the perfect addition for your high-end designer lifestyle and today's decorating needs. 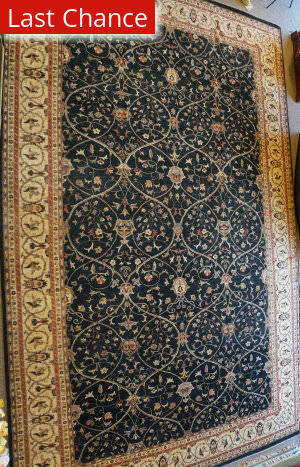 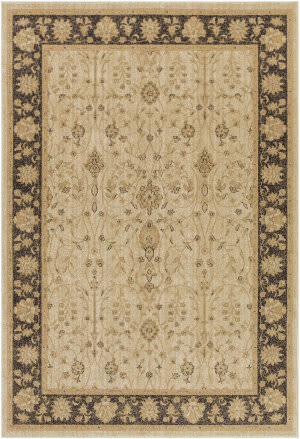 Each rug is hand-tufted in India with wool and subtle blending of viscose. 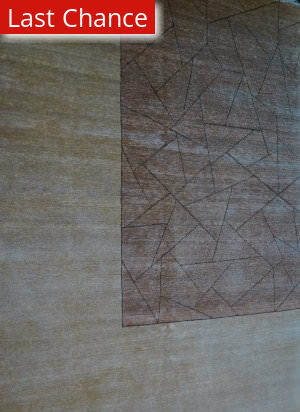 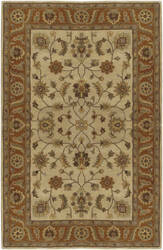 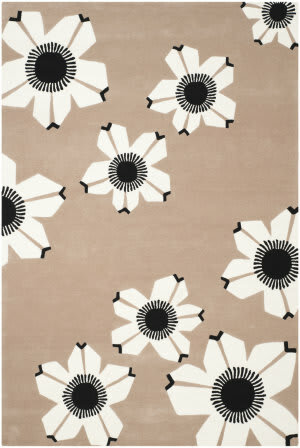 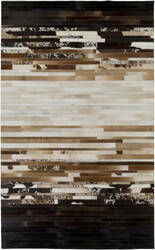 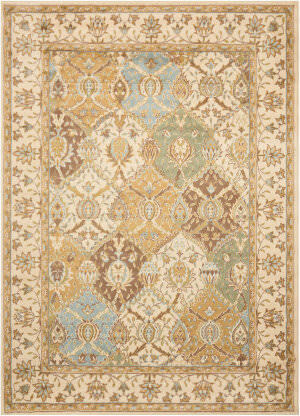 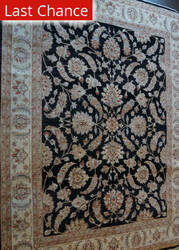 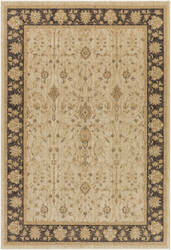 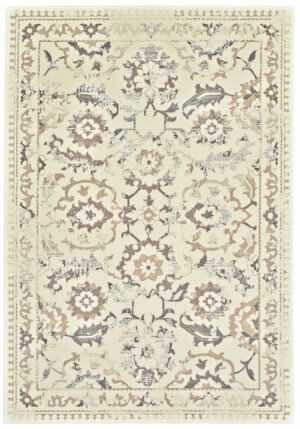 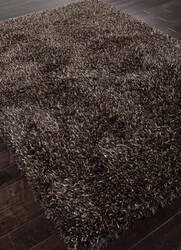 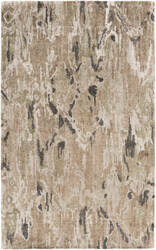 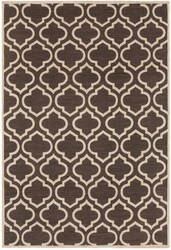 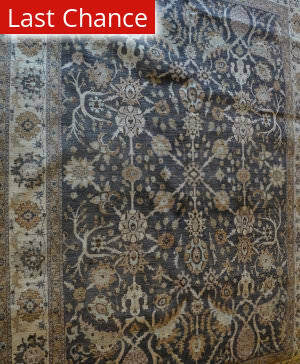 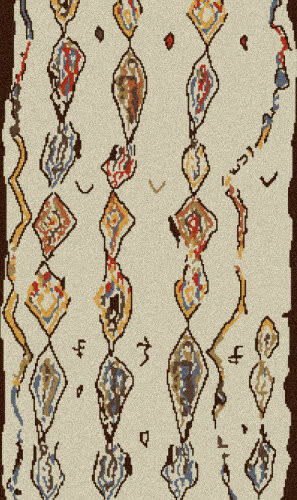 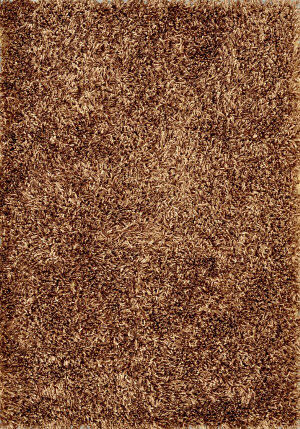 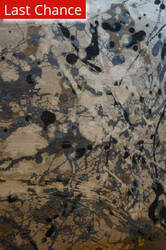 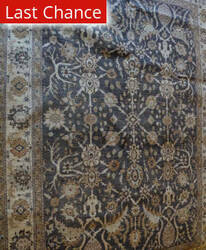 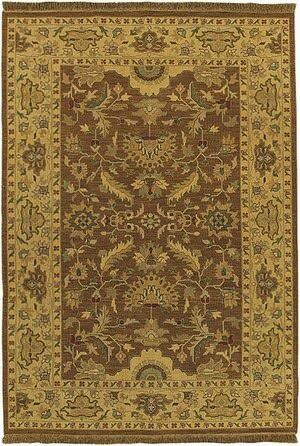 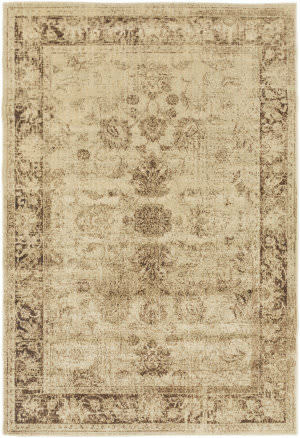 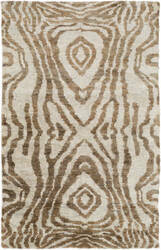 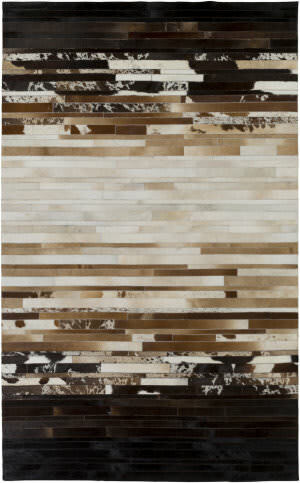 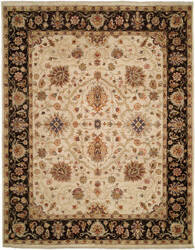 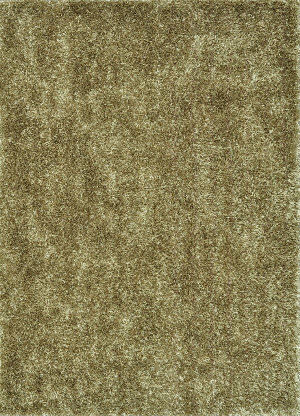 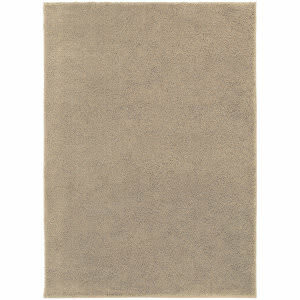 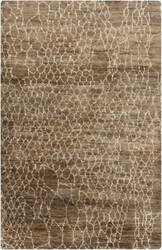 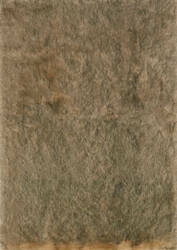 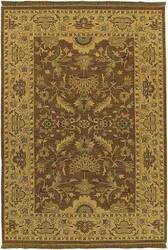 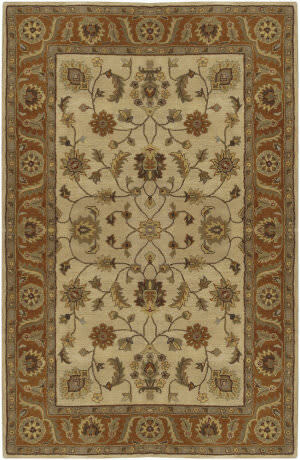 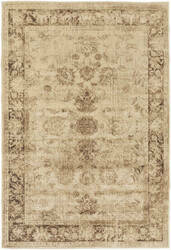 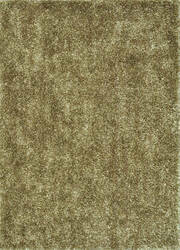 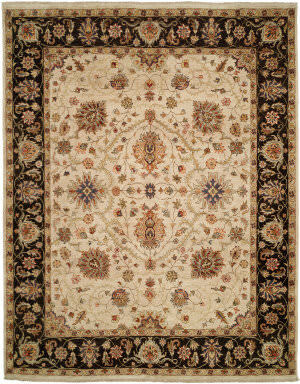 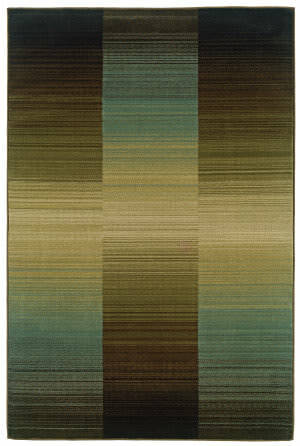 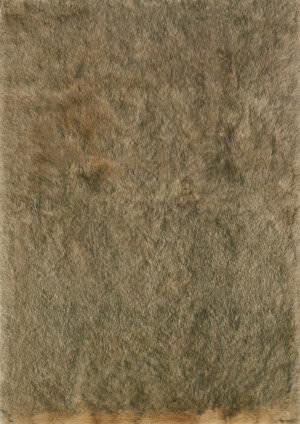 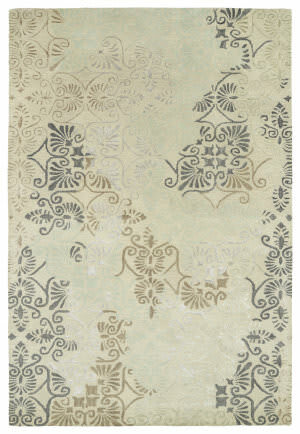 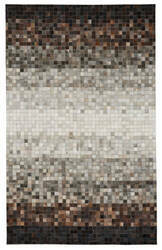 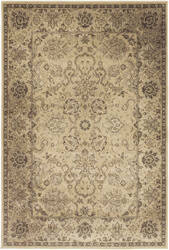 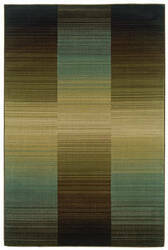 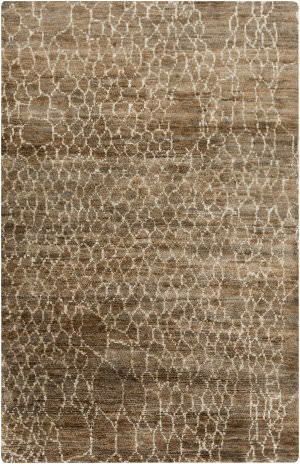 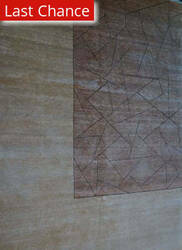 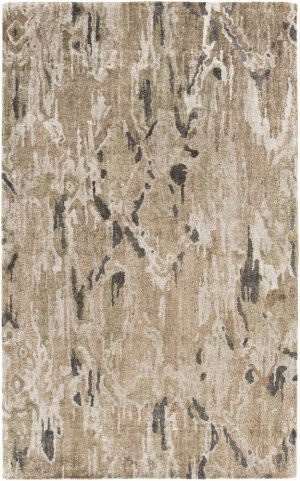 Detailed colors for this rug are Beige, Mint, Charcoal, Silver, Sage Green, Milk Chocolate Brown. 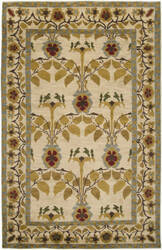 …detailed, unique Peshawar design from Pakistan is wonderfully contrasted by the delightful irregularity of the weave. 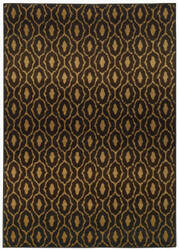 The heavily abrashed field and outer edge is woven in shaded black and is nicely contrasted with a warm sand border accented with olive, gold, cinnamon and a variety of neutrals. 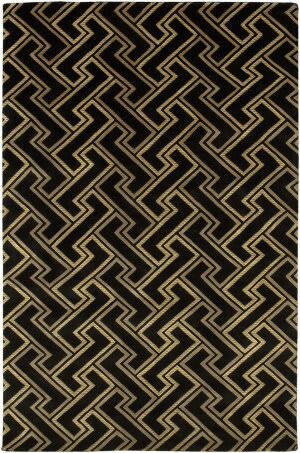 …Peshawar design from Pakistan is wonderfully contrasted by the delightful irregularity of the weave. 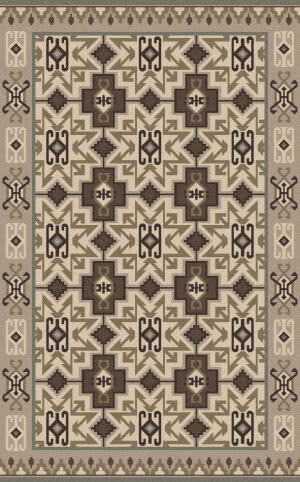 The heavily abrashed field and outer edge is woven in shaded charcoal and is nicely contrasted with a sand border accented with brown, cinnamon gold, light blue, olive and a variety of neutrals. 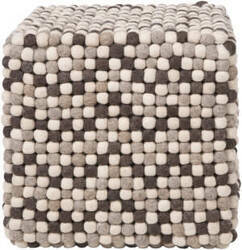 This Surya pouf was made in India from 100% Wool. 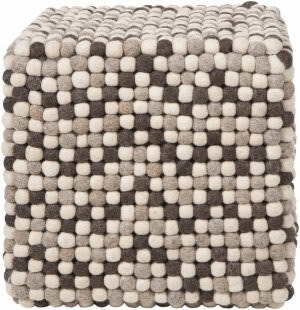 This cube shaped cushioned ottoman features a felted bump patterned design with black, charcoal and ivory colors. …resists wearing and permanent stains and provides Persian Garden's soft ''velvet'' pile with a smooth, classic finish, ideal for bringing a luxurious and sophisticated presence to the floor. 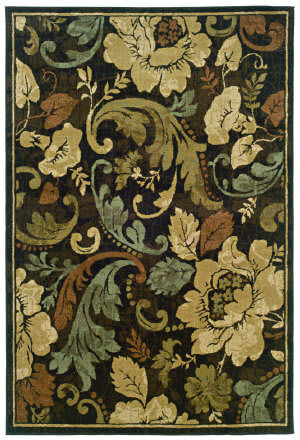 Colors include Beige, Antique Linen, Black, Brown Sienna, Olive , Red and Sage. 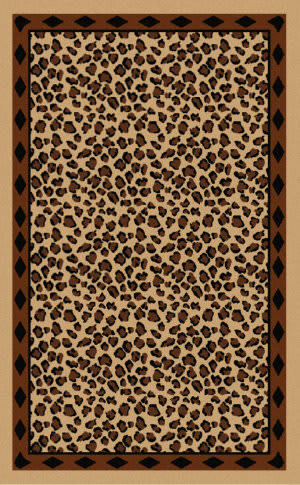 Pattern Repeats 40.94''. 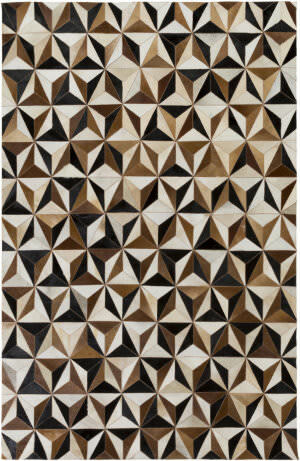 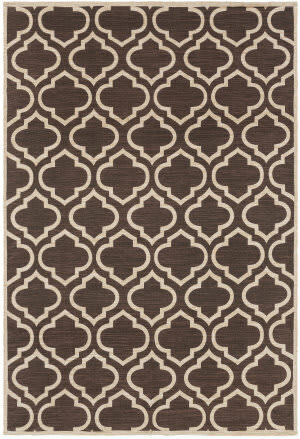 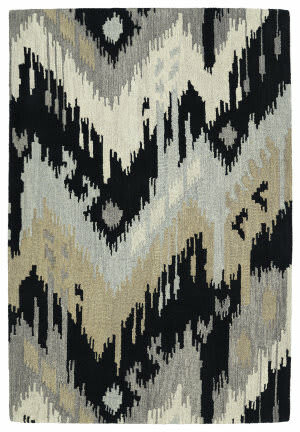 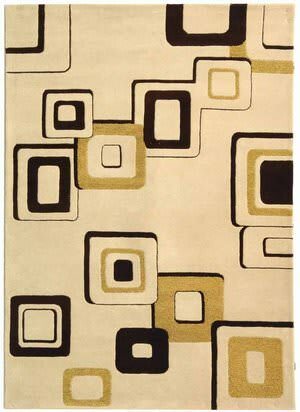 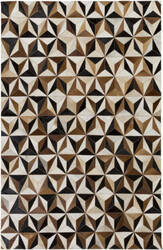 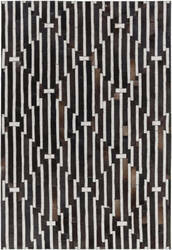 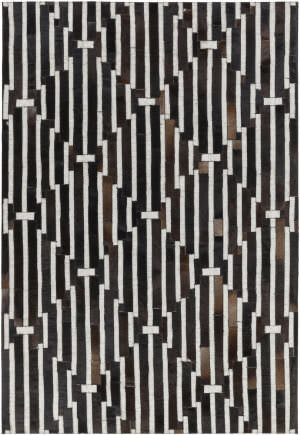 The Cubes, a member of our Butte Brushed Blocks collection, is a casual rug design from Capel Rugs. 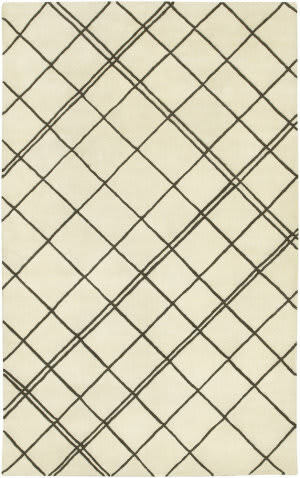 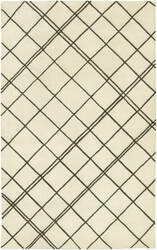 Butte Brushed Blocks-Cubes rugs have a flat woven construction. 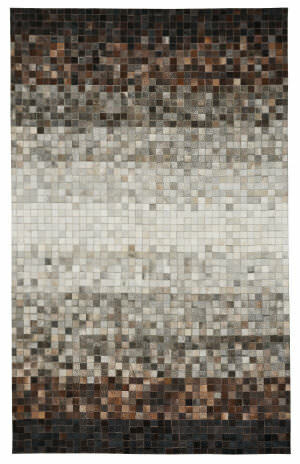 …and seascapes. 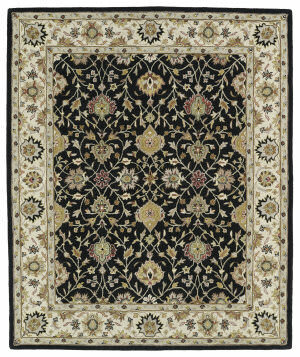 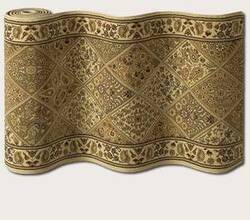 The collection also includes delightful Persian-style traditional patterns in fresh, gorgeous color schemes incorporating delicate blues, greens and lilacs or dramatically rich blacks, browns and golds. 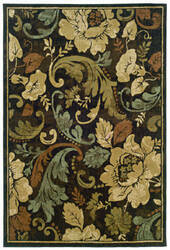 Mix and match throughout your home to create your own original decorating style. 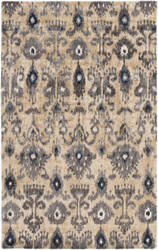 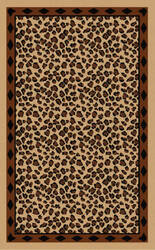 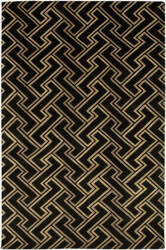 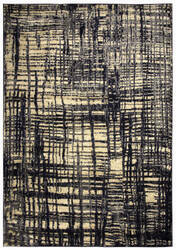 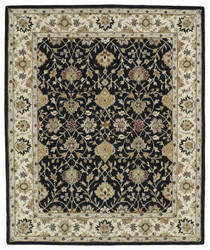 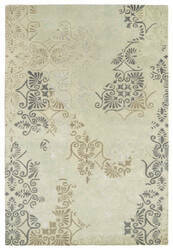 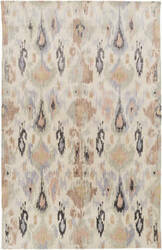 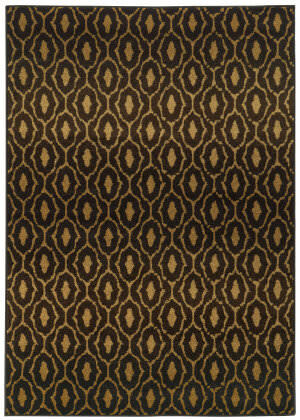 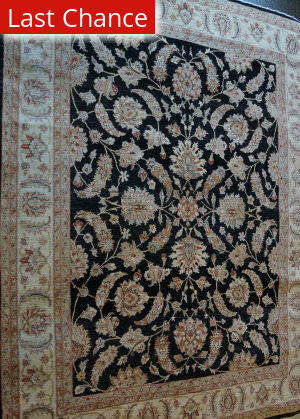 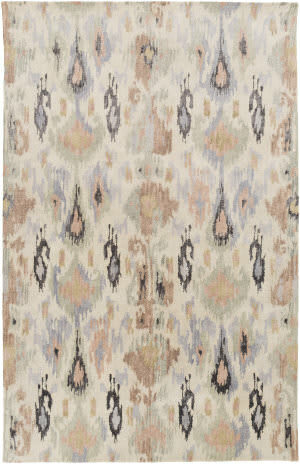 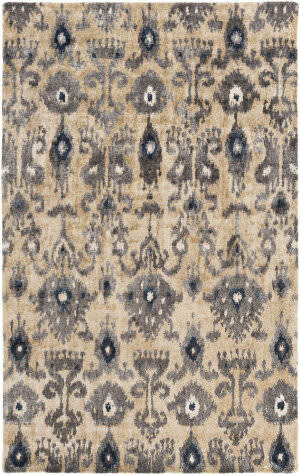 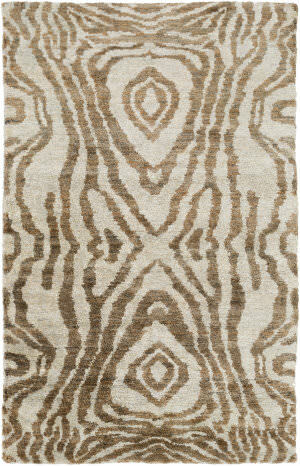 This stunning rug is fashion forward yet very elegant and easy to decorate with. 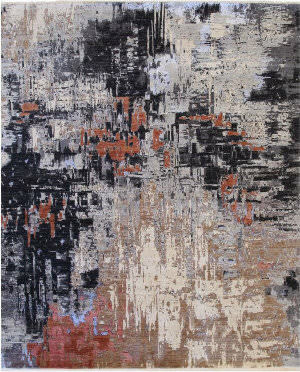 The abstract pattern is created by combining beautiful colors of charcoal, orange, rust, gray, blue, beige and brown in a hand knotted quality. 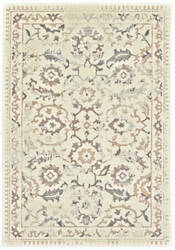 The Arcadia Collection is hand knotted with fine wool on a cotton frame. The dye lots are varied in tone and further enhanced by the textured yarns chosen thoughtfully by the weavers. 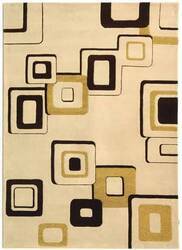 The colors selected for this piece are beige, muted coral and black.